We at Wet Carpet Cleaning Team are a reputed cleaning and home improvement company. We offer a range of quality cleaning services in Australia including Brisbane, Melbourne and Sydney. 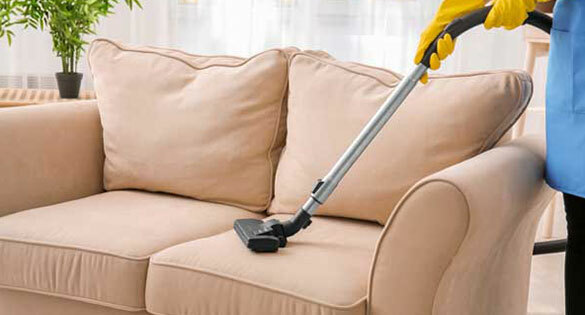 Though we are named as a carpet cleaning firm, our services are not limited to carpets only. 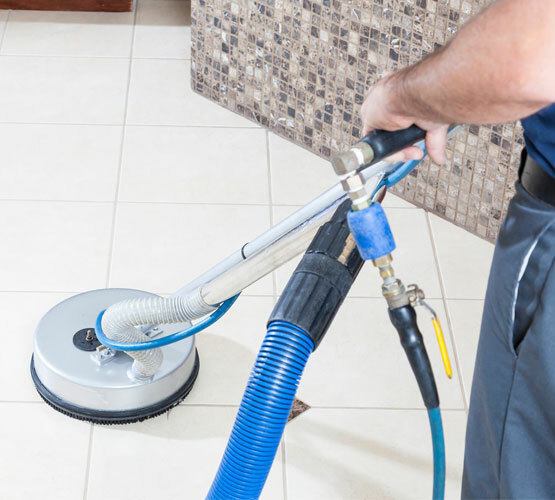 We also provide tile and grout cleaning, mattress cleaning, upholstery cleaning, curtain cleaning and even pest control services. With consistent and quality results, we have successfully managed to remain the top choice among the locals. Hence, if quality cleaning services are on your mind, look no further and turn your ways to the Wet Carpet Cleaning Team. Why Hire Wet Carpet Cleaning Team? Wet Carpet Cleaning Team give you and it’s existing customers various reasons to return back to them. We are not a reputed cleaning company for nothing, there certainly are the reasons that we have a big database of satisfied clients. Contact us to receive a free quote and more information about our local cleaning services!